Do you have concrete, covered in paint, grease, oil or worse? 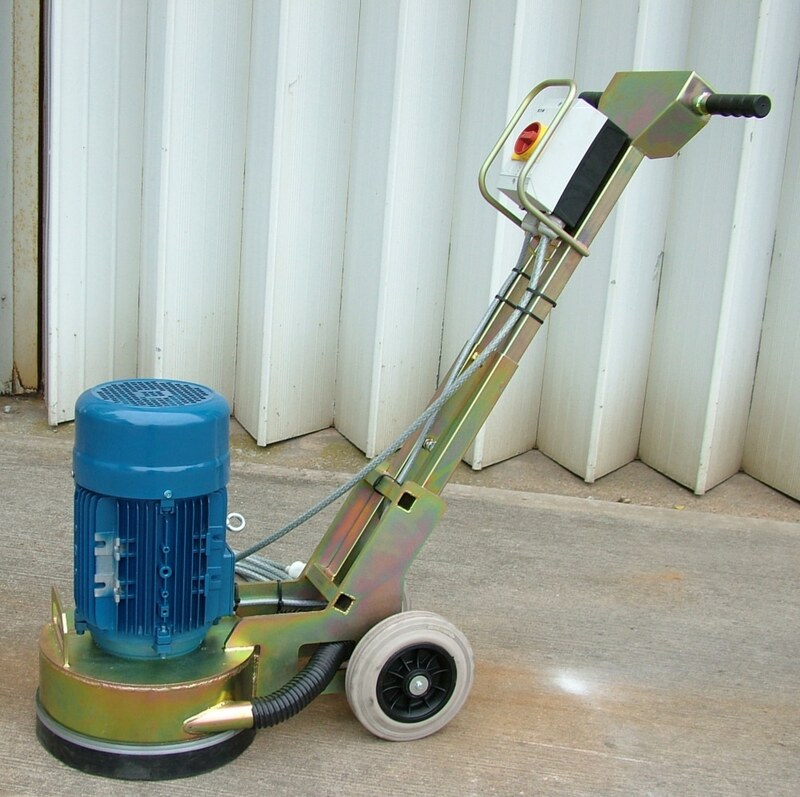 We can provide a quality machine that is ideal for your application. Do you need to make a surface non-slip? Absolutely no problem with our wide range of bush hammer systems. 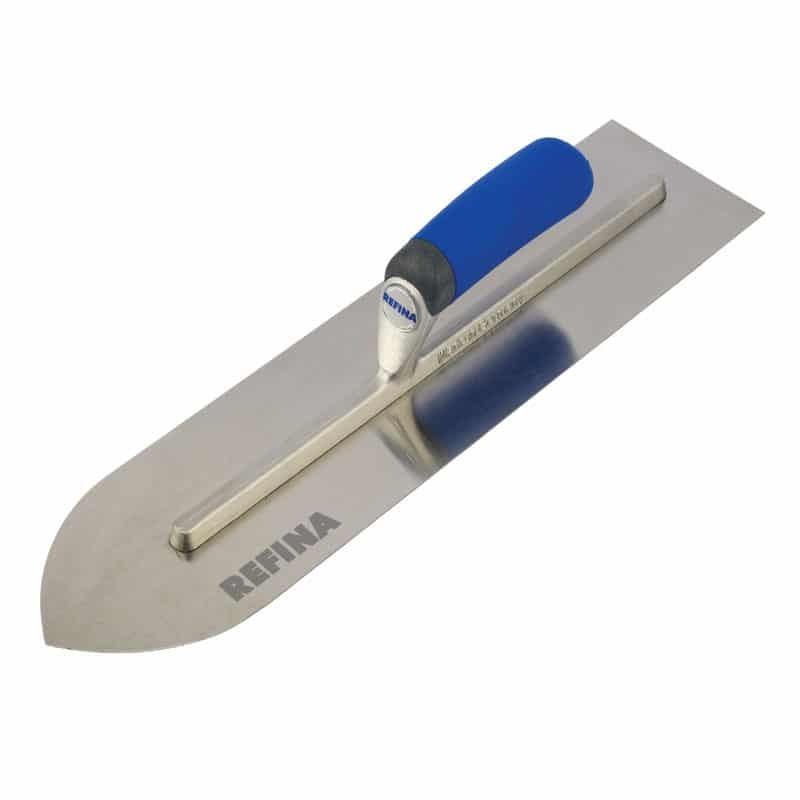 We also offer a wide range of consumables and tools for all applications whether grinding, polishing, scabbling, planing or cutting. 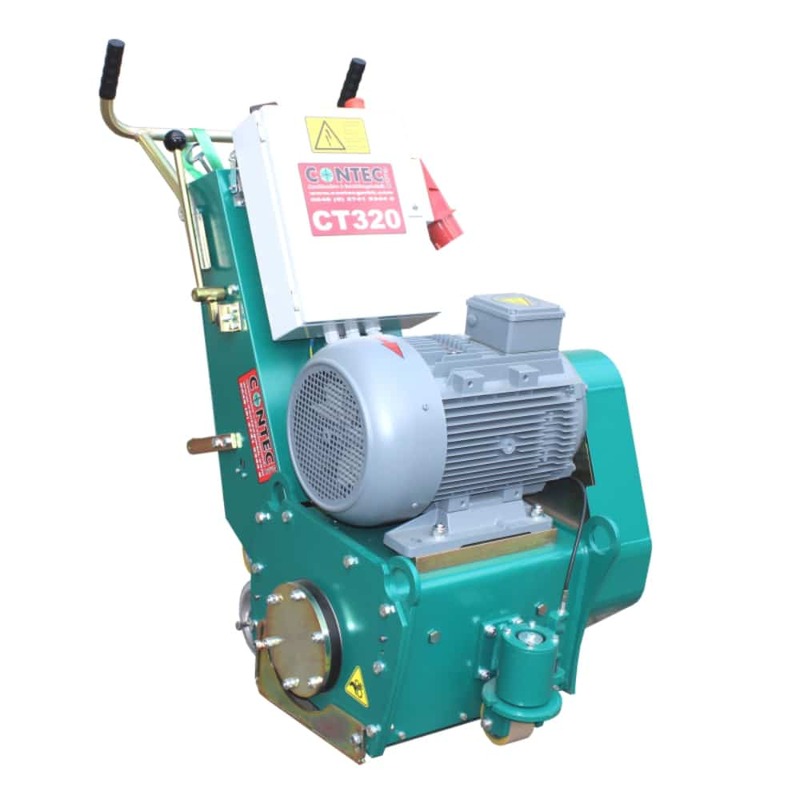 To complement our range of machines and tools for surface preparation and finishing we offer a comprehensive range of industrial vacuums and dust guards to control dust whether grinding, cutting or drilling. 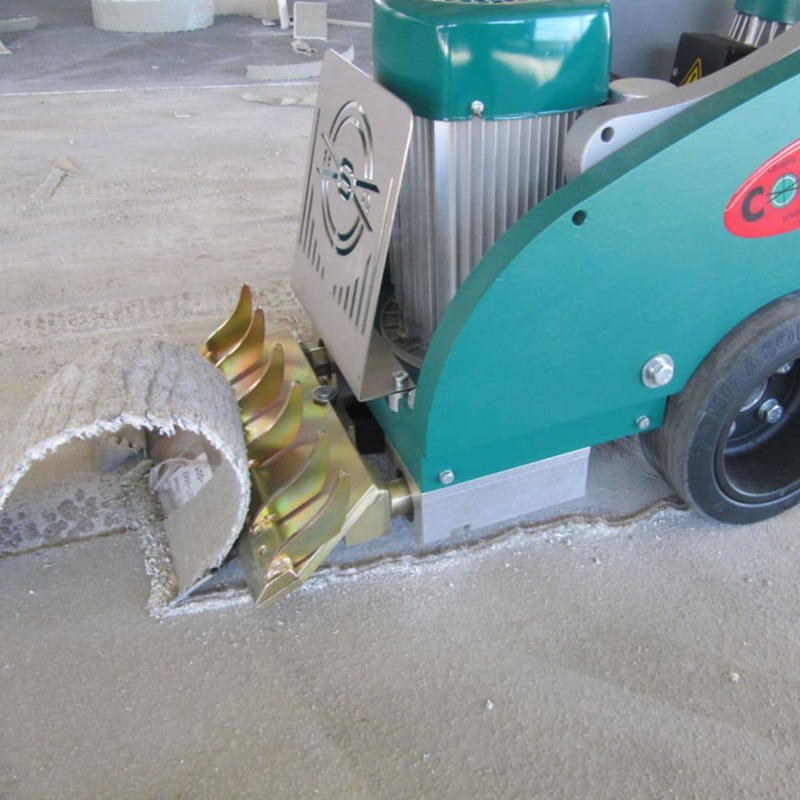 All vacuums and cyclonic interceptors have been developed specifically to handle fine concrete dust. If you prefer to try before buying or perhaps you need an extra machine and vacuum to meet demand – take advantage of our extensive range of nearly new hire equipment. Perhaps you prefer to own your own machines but cannot justify the investment in a new machine. 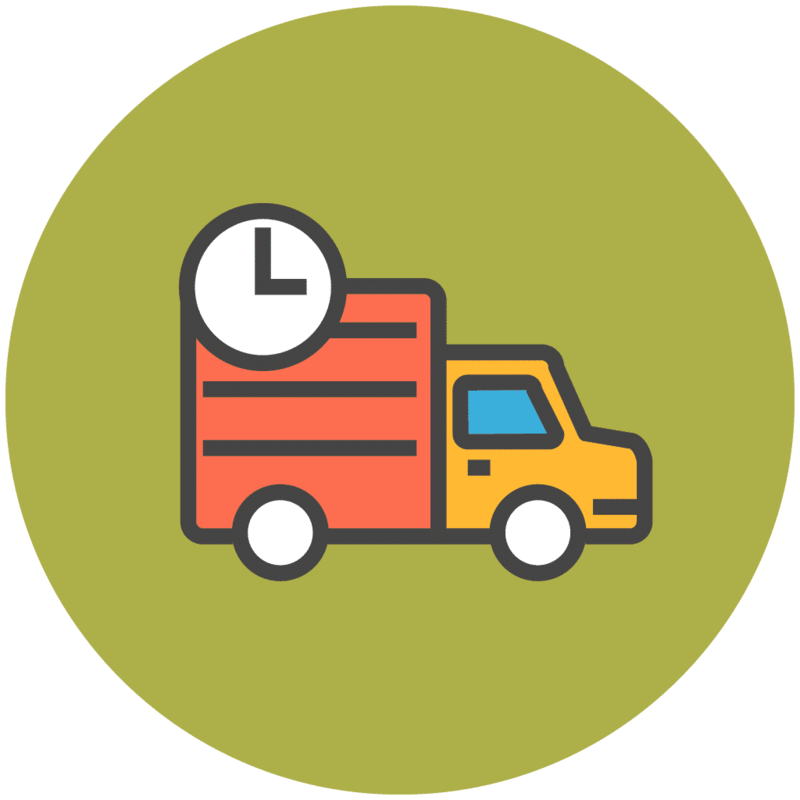 We always have a good selection of slightly used, fully guaranteed machines available. If you don’t see what you need listed, pick up the phone, dial 01405 862688, we will try and oblige! 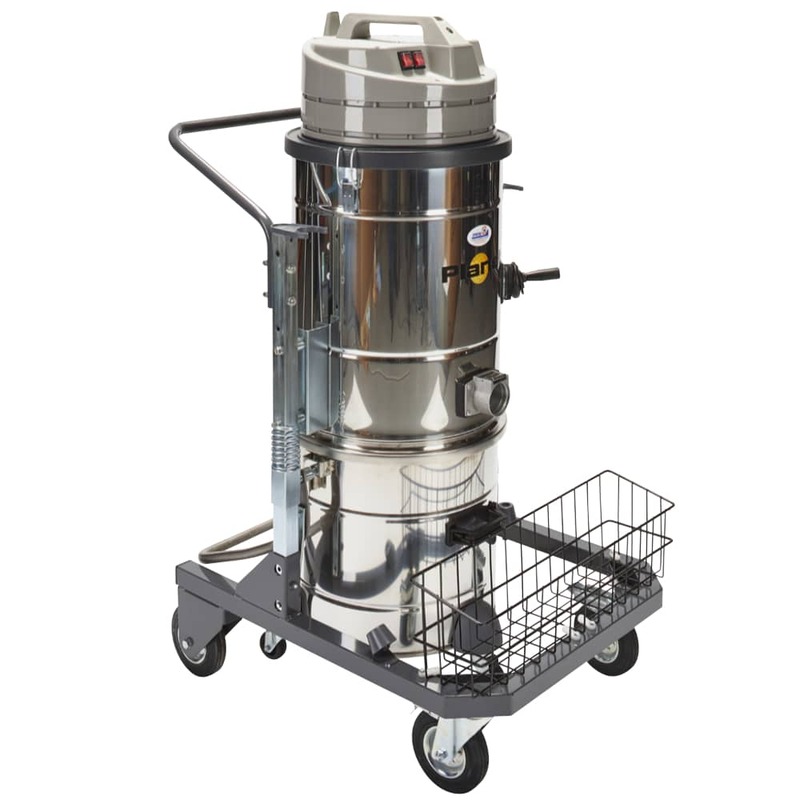 A complete range of mixers for resins, screeds and mortar from hand held through to 300lt forced action pan mixers are always available, usually from stock. 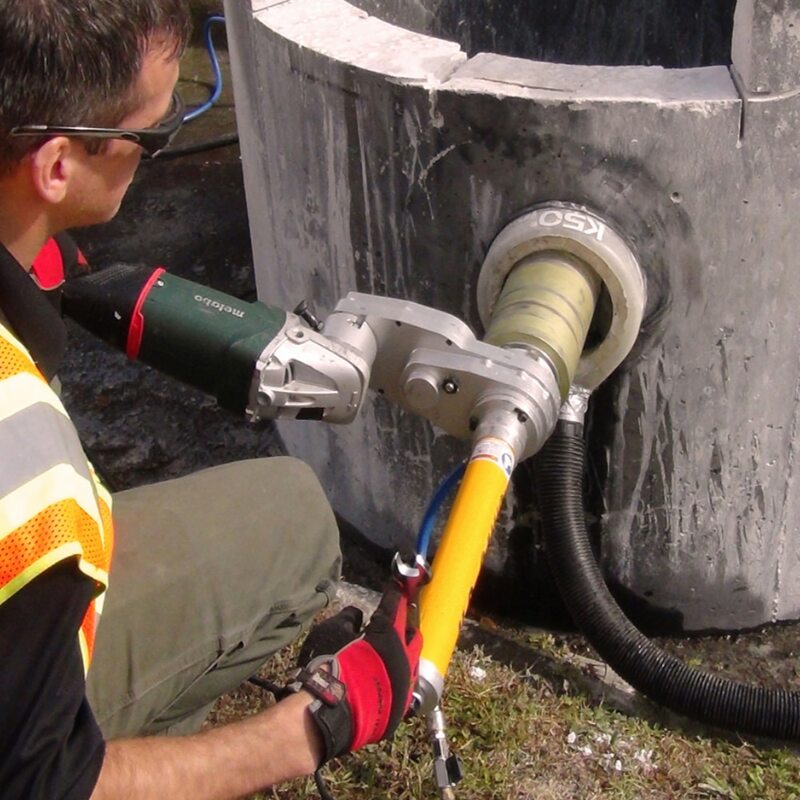 Specialist products, available only from PWM, include our unique magnetic manhole lifter system and the simply brilliant CoreEZE diamond drilling system which allows anyone to drill up to 250mm holes through reinforced concrete with only an angle grinder for motive power. A very special product!